Find out more about our Diploma in Somatology. Register on our Alumnet platform to reconnect with classmates, network with fellow alumni and stay informed about our 40th celebrations. Isa Carstens Academy offers two modern, private ladies residences. 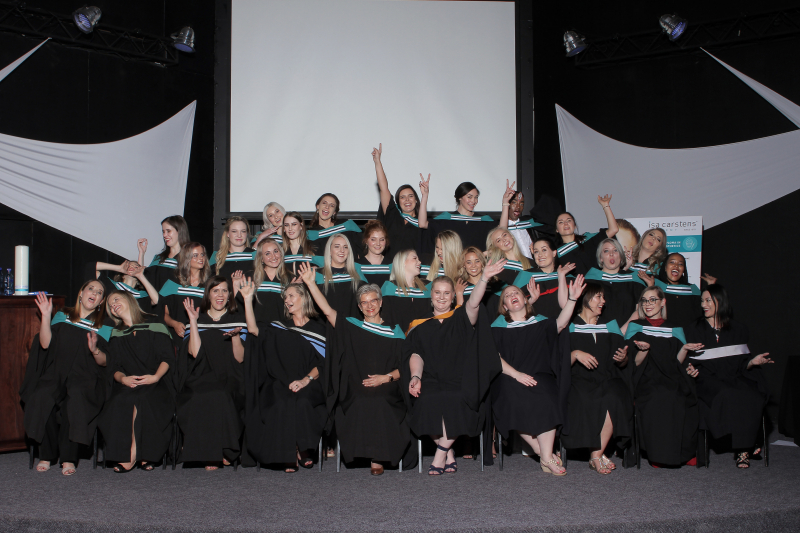 The Isa Carstens Academy is one of the most reputable learning institutions for students who wish to follow a career path in the health and wellness industry. 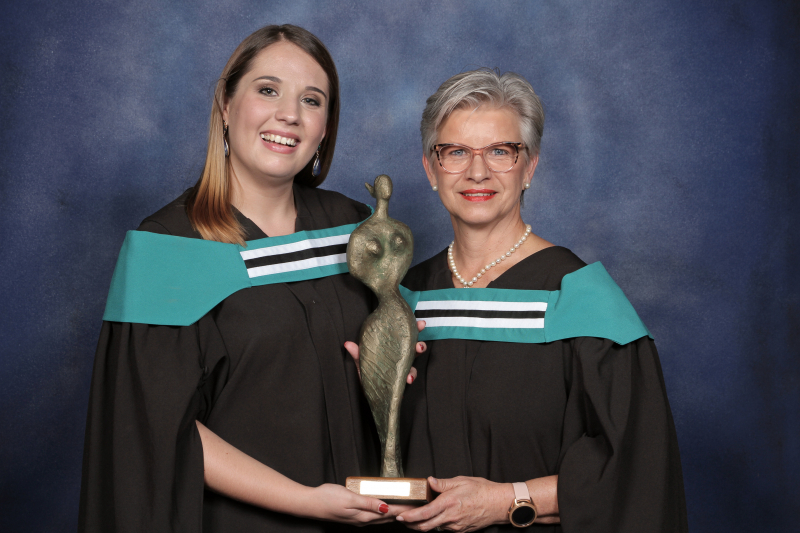 Established in 1978, we have a proud history of providing quality education and services to students from all over South Africa and further afield. Our reputation for excellence is built on our adherence to international quality standards and the value of trusted relationships. 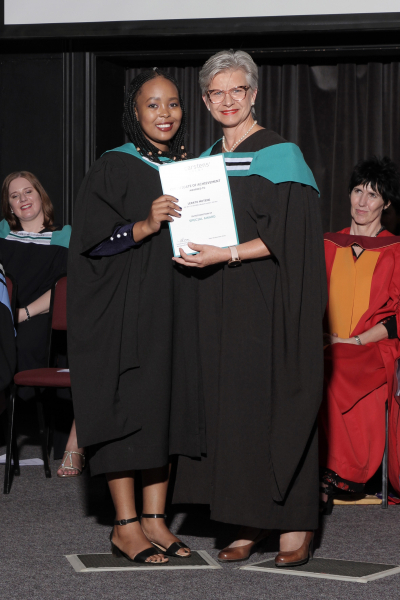 The Academy was also the first CIDESCO – accredited institution in South Africa based on the quality of our programmes. 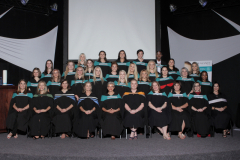 Today, alumni of the Isa Carstens Academy can be found all over the world – as owners, managers and/or therapists in wellness centres, cosmetic houses and on luxury ocean liners. They also work in the field of medical aesthetics or as lecturers. Our many successful alumni have made significant contributions to the health and wellness industry and we would like to keep in touch with you. Do let us know how you’re doing and what you’re up to. 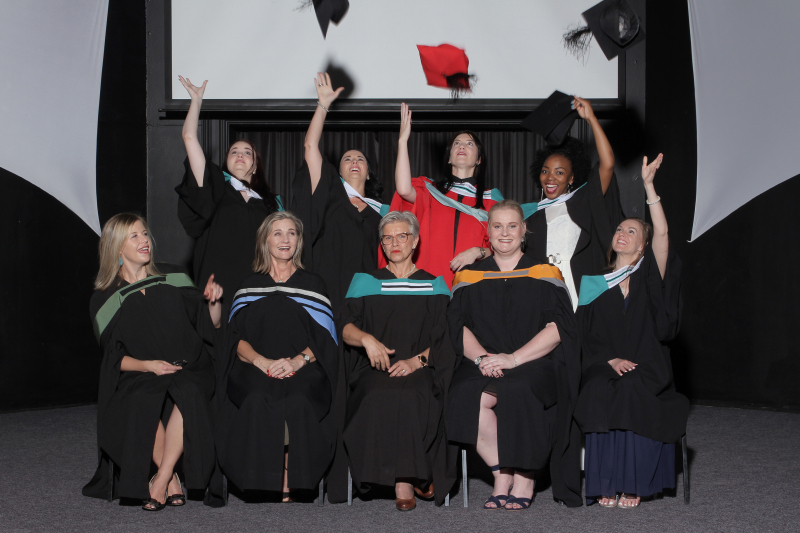 Our alumni programme will help you to maintain contact with the Academy and each other and can support you by providing access to services and activities which meet your needs and interests. This includes personal and professional networking opportunities, new career opportunities and professional development. 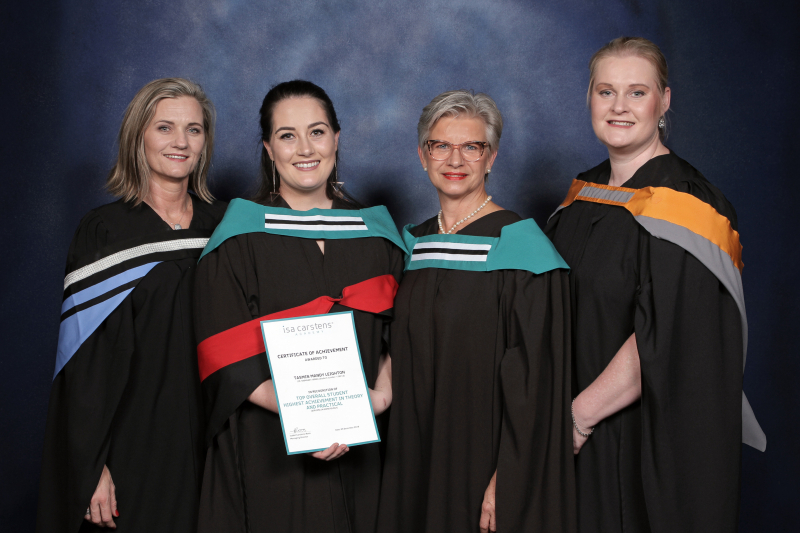 Our internationally-recognised health and skin care qualification that enables you to work in a variety of health and wellness environments ranging from spas to cruise liners. 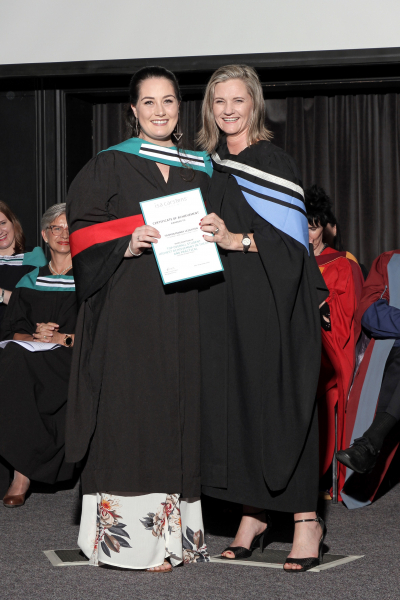 This distance-learning programme affords qualified Somatologists and other related professionals the opportunity to advance their studies in the wellness sciences, permitting specialisation in the field of Medical Aesthetics. Gain a thorough understanding of front desk communication and administration in a salon and spa environment, while being equipped with selected practical skills. Want to see what we’ve been up to? Click any gallery thumbnail below. 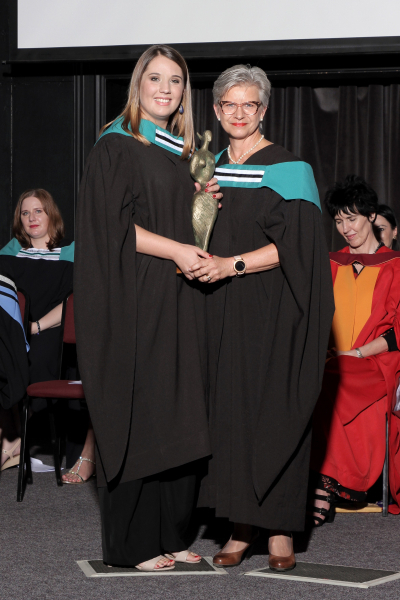 Stay up-to-date with the latest Isa Carstens Academy events – right here. 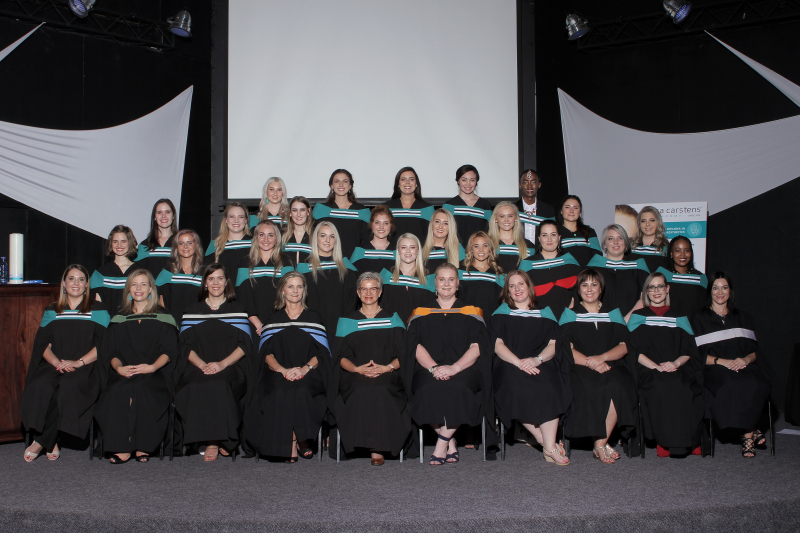 We would like to honour & acknowledge the speakers who formed part of our super successful Wellness Symposium, which was recently hosted at the Isa Carstens® Academy in Stellenbosch. 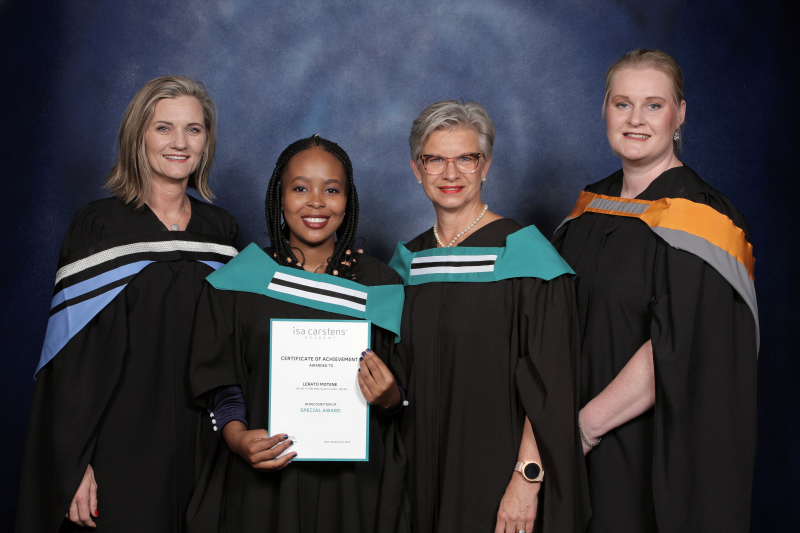 Each role-player offered valuable insights that help to transform, shape & grow the skin and healthcare industries, as well as provide opportunities for our students & graduates. We thank you all for sharing your knowledge & experience with us! There’s been much excitement for our staff at the Isa Carstens® Academy in Stellenbosch as Nikki Loots has started teaching them yoga and meditation every Friday before work. “It is taking the time to disconnect from their stressful, demanding lives and reconnect with themselves again. It’s a good way to set the tone for the rest of the day!” says Nikki. And it’s all part of our move into wellness.